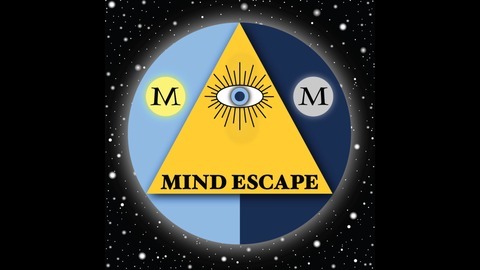 Mike and Maurice’s Mind Escape is a Podcast dedicated to exploring the mysteries of life. 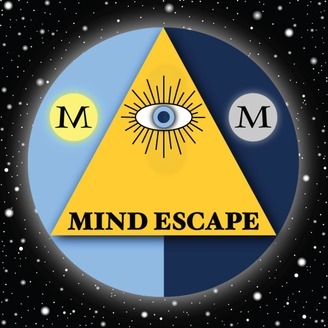 We investigate Ancient Civilizations and Megalithic Structures, Consciousness and Near Death Experiences, DMT and Psychedelics, Ancient Mysteries and Esoteric Knowledge, and The Universe. Our goal is to educate ourselves and hopefully educate our listeners in the process. Subscribe to our channel. https://www.youtube.com/channel/UCG2WjItR5P4sO_Qh1gS9WOA Check out our episodes exclusive for our Patrons at https://www.patreon.com/MikeandMaurice.